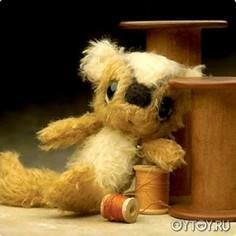 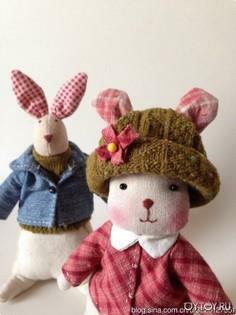 Find hand-stitched felt teddy bears that are charming in their rustic, unpolished demeanor and fancy, bears with moveable limbs and complete wardrobes. 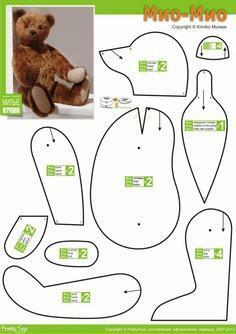 There are also jumbo, gigantic teddies for curling up on the floor and tiny pocket pal bears that can go wherever your little one goes. 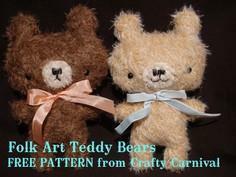 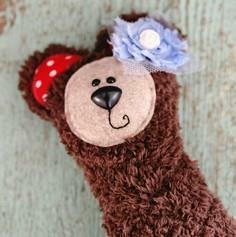 Browsing through this great collection of bear patterns, you'll fall in love at every turn. 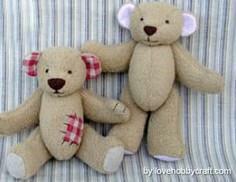 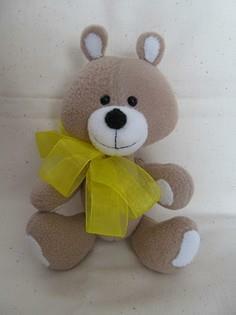 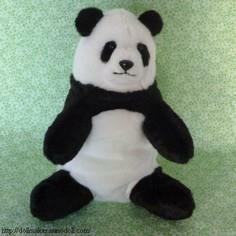 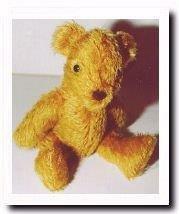 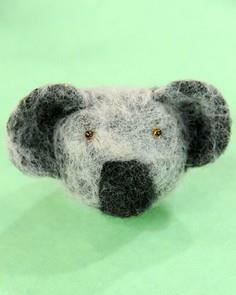 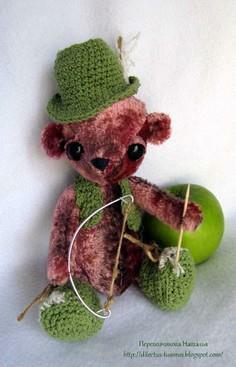 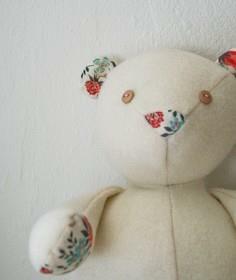 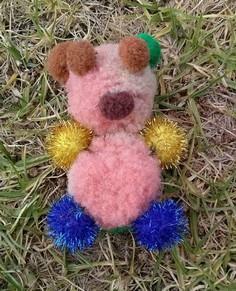 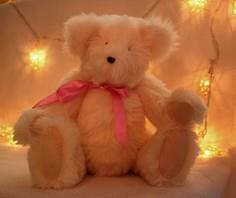 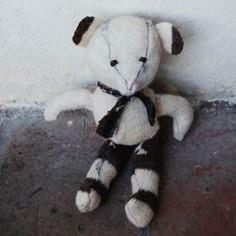 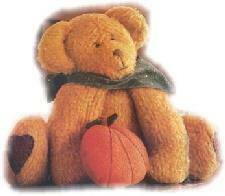 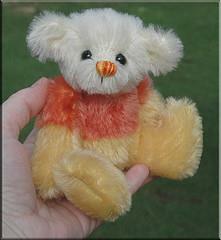 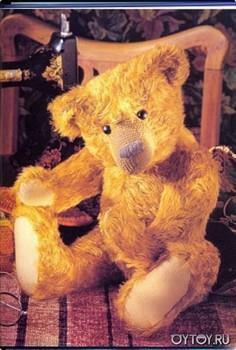 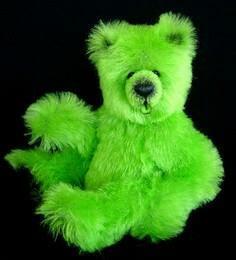 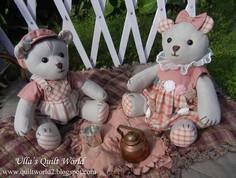 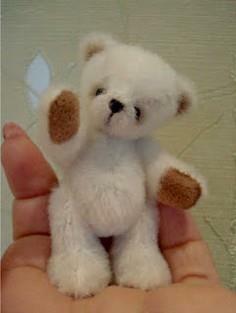 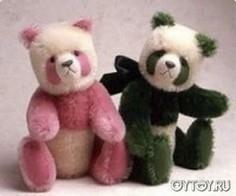 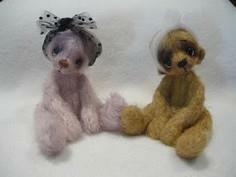 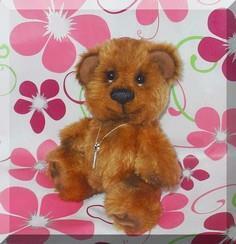 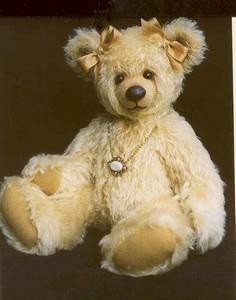 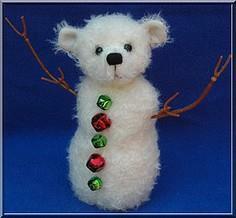 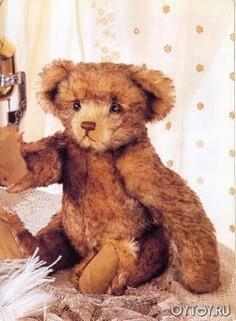 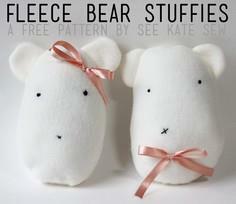 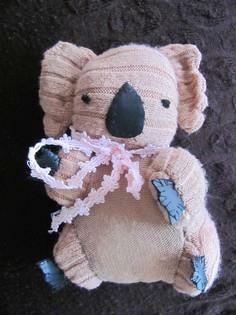 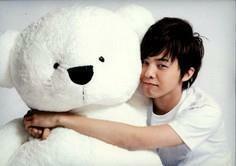 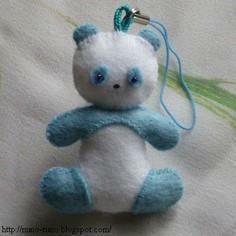 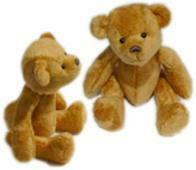 You may have to make a collection of bears - each one is cute and loveable in its own way. 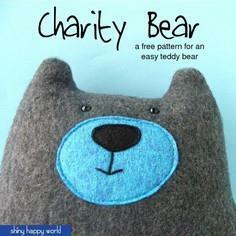 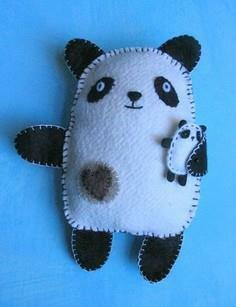 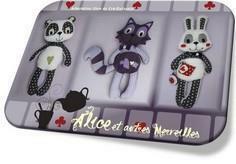 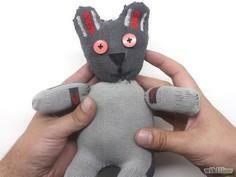 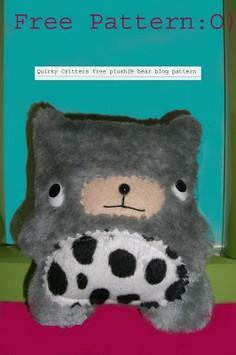 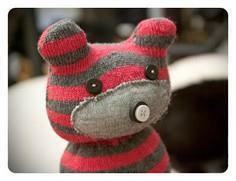 Whether you use recycled fabric, fleece, fake fur or cotton, your cuddly creation will win hearts wherever he goes. 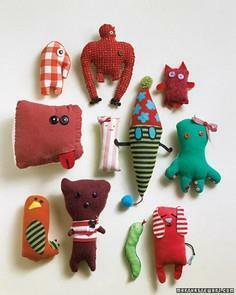 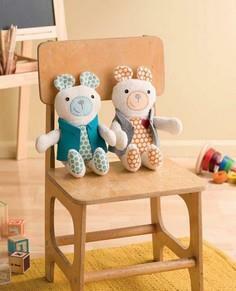 Plush pals have been children's best friends almost forever. 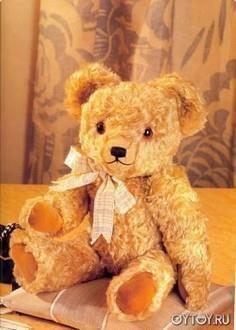 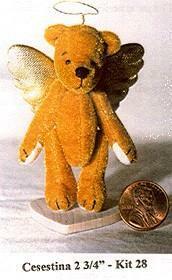 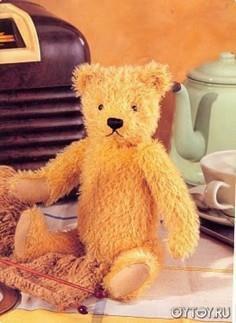 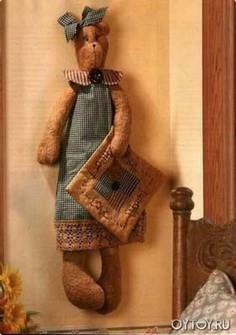 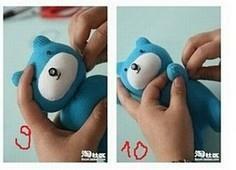 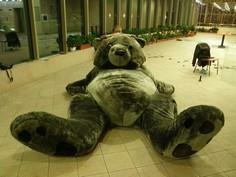 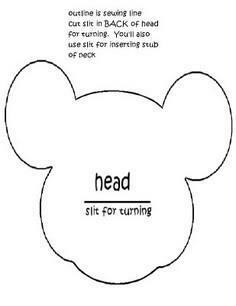 And, teddy bears are up there among the most cherished childhood toys. 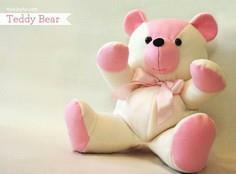 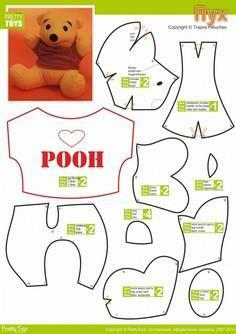 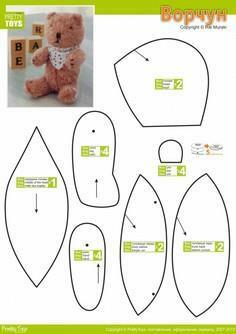 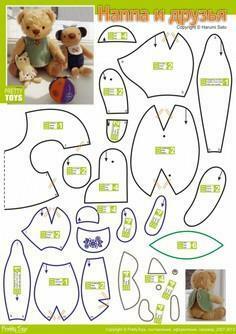 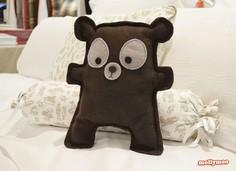 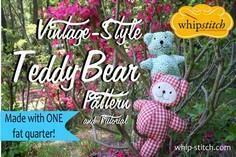 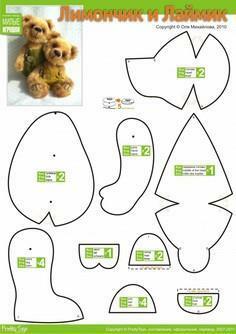 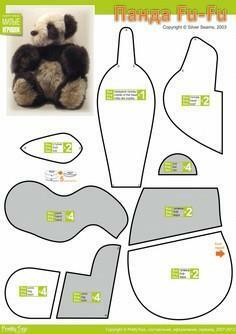 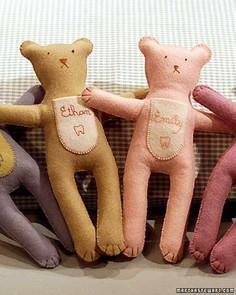 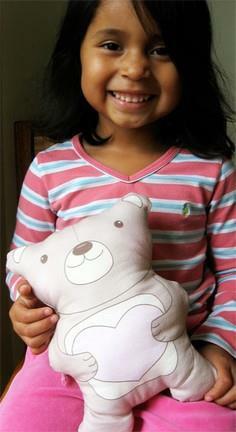 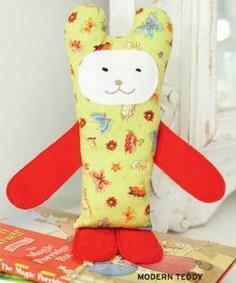 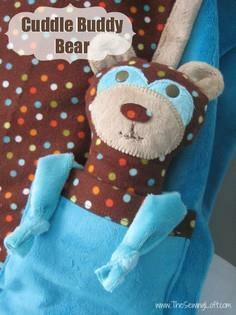 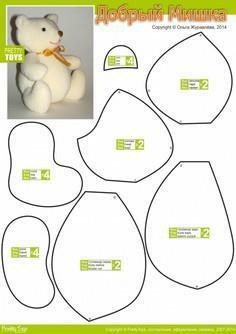 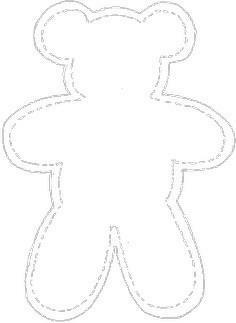 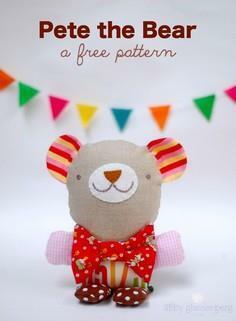 Create a loveable, huggable friend for your favorite little one with one of the great, free teddy bear patterns. 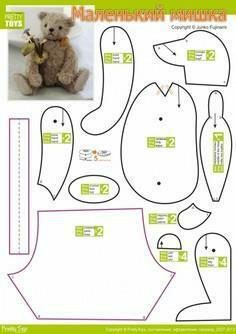 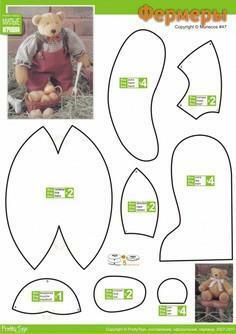 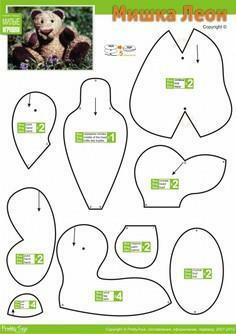 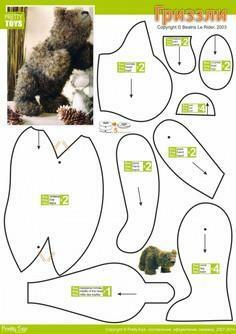 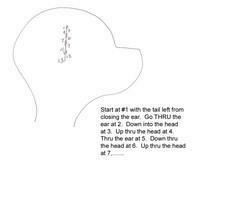 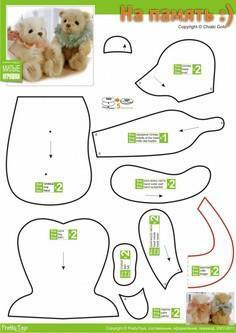 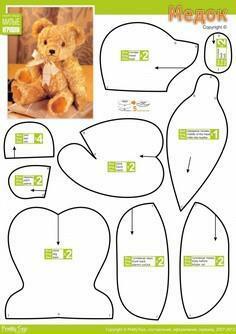 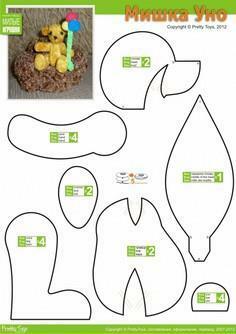 Free Pattern - Goldie - A 13 1/2"